Themes control the look and feel of our mobile application. 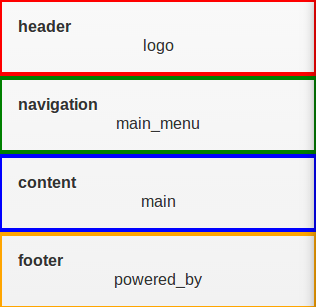 If you're familiar with how Drupal's themes are structured, the following information will be very familiar. If not, here is a brief overview of how themes work. With our theme, we specify a page template with regions to display. 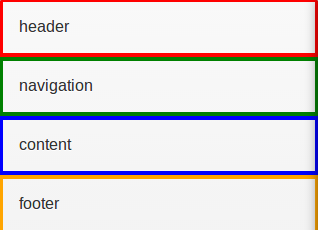 For example, a typical theme has a region for a header, footer, navigation and content. 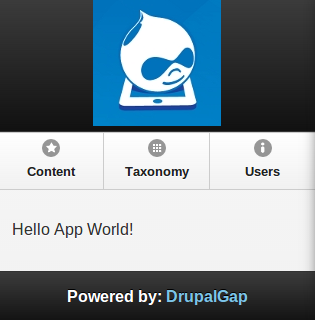 By utilizing regions and blocks within our theme, we have a flexible template system to theme our mobile application with DrupalGap.